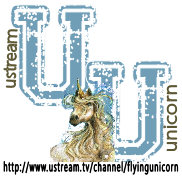 Our weekly Ustream shows provides a wonderful social learning experience as we live chat and learn some new and amazing techniques watching one of our creative team members create a project from beginning to end. Make sure to join us every Wednesday at 9:00pm est for one hour of Uni-fun! This week we have Lynne as our educator - so make sure to join us to not only support her, but to have some educational fun! 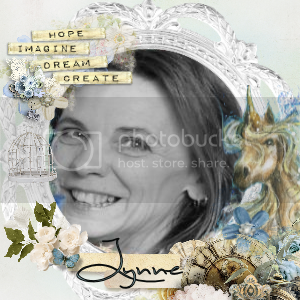 Lynne will be taking us step by step in creating this awesome layout - with so many tips and techniques you can not miss out! 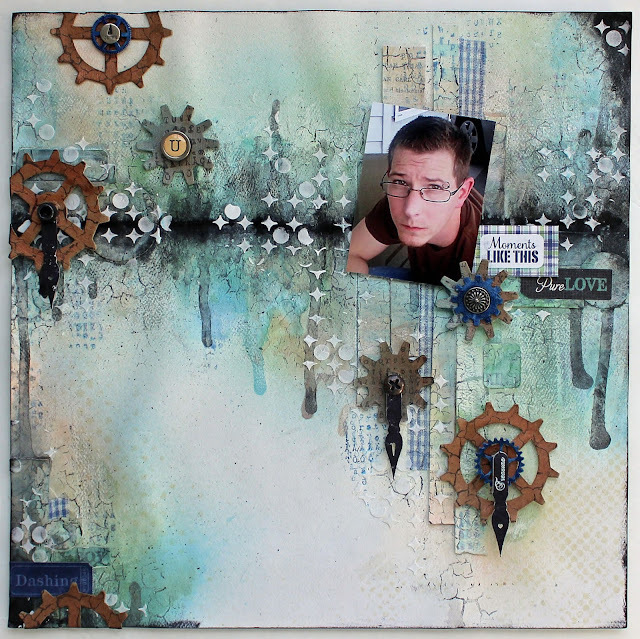 Make sure to join us for one hour of fun and lots of tips and techniques this Wednesday at 9:00pm est!